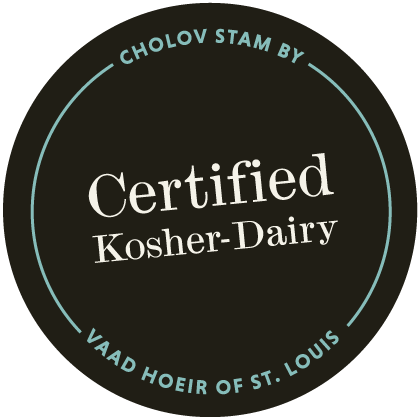 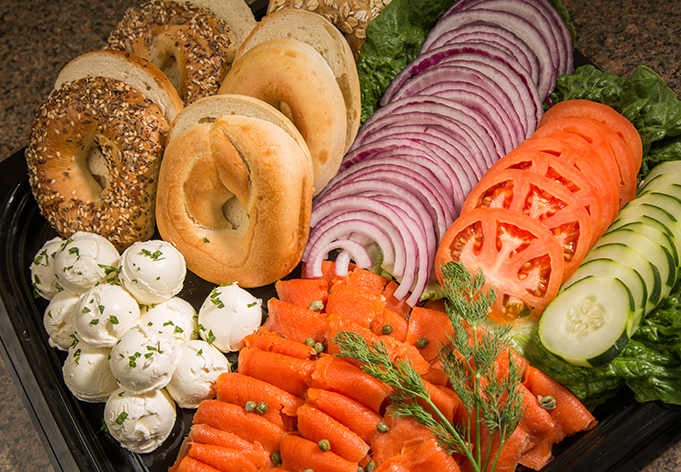 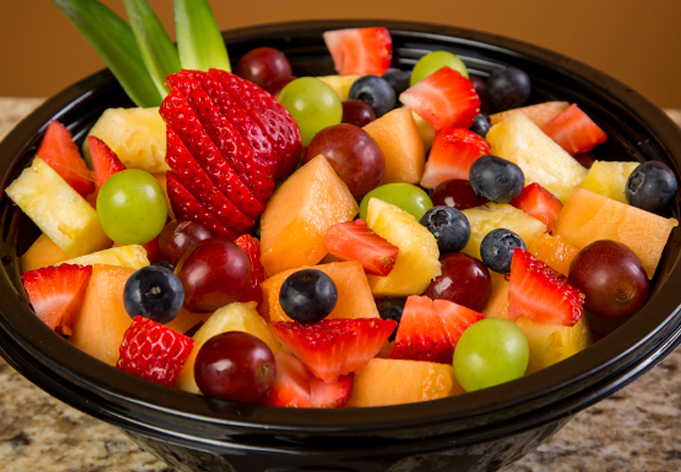 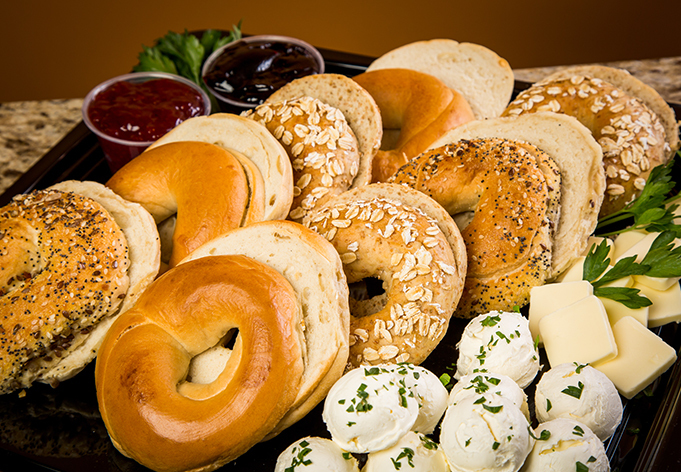 The Circle@Crown Cafe and Catering offers fresh-made fare that is kosher dairy. 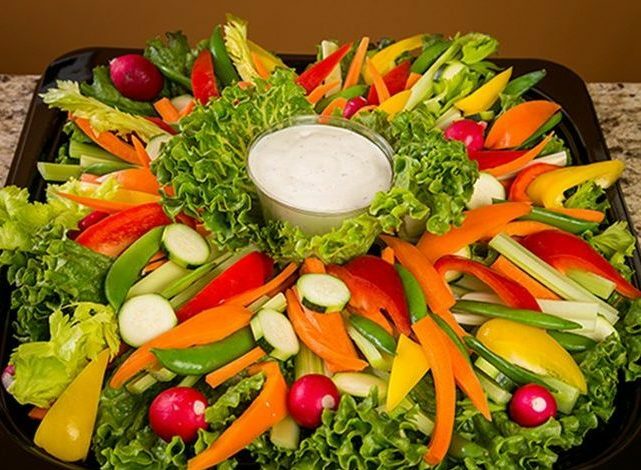 In season, we use fresh herbs and vegetables from the Crown Center garden to enhance the flavors of our menu. 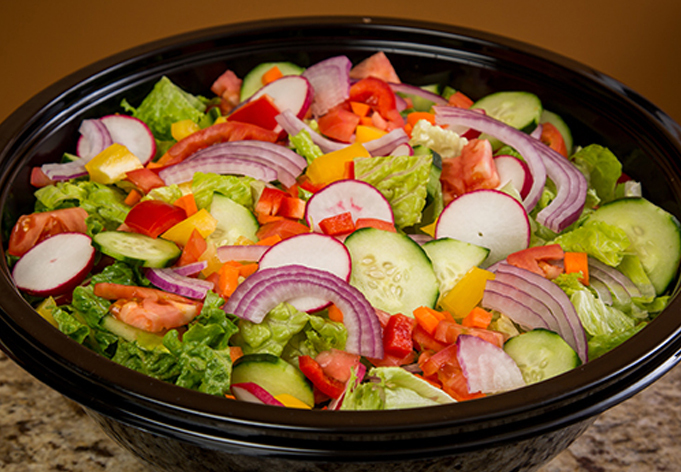 Whether you’re dining in, ordering to go or catering, you’ll find all of the Cafe’s food affordable and delicious. 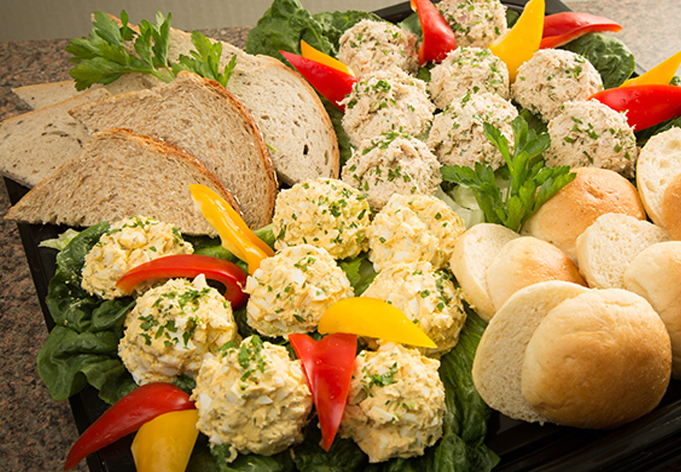 **Plates and bowls available for an additional charge.